The Kings Church is an independent free church with strong roots in prayer and the teaching of the word of God. Their desire is to see everyone who comes to them increased in their love and fulfilment for God. They seek to be a disciplining and enabling church: teaching, equipping, empowering and releasing everyone to function fully in their God-given calling, by the knowledge of the word of God and the power of the Holy Spirit. They continue to build meaningful relationships and network with the community at various levels through practical initiatives. Their members are involved in providing support to external youth clubs, mentoring schemes for disaffected young, prison visits, facilitating reading groups for the sight impaired, serving as school governors, and as Street Pastors in the local night-time economy. Children and young people are a vibrant and vital part of church life at The King’s Church they embrace the idea that children should be given the opportunity to hear the good news and respond in their own way. 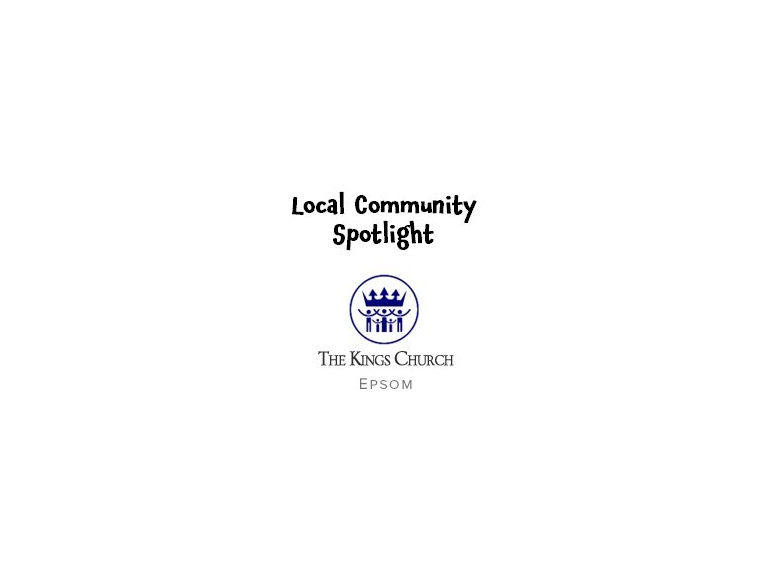 The church is affiliated with Spinnaker which trains, equips and supports people who go into junior schools, they are also passionate about supporting our local schools.